Myst and Riven studio Cyan Worlds is taking an extra few weeks to polish up its next adventure game, Obduction. It is now scheduled to release for PC and Mac on August 24, 2016. That should be it. 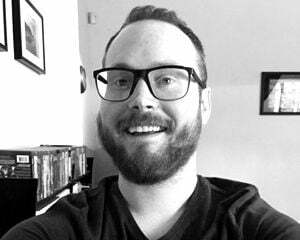 "We were so close, we could ship," said producer Ryan Warzecha in a blog post today. "But we came to the unanimous decision that if we shipped it was driven mainly by the deadline -- not because we were satisfied. 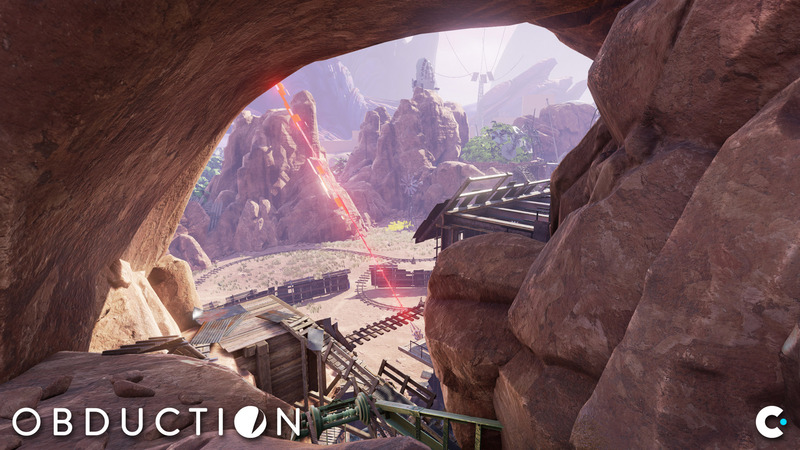 Obduction is a product that we're very proud of, and we don’t want to let unpolished edges get in the way of an amazing immersive experience." Given prior schedule slips, the team understands "there are a few folks that will think this is just another '20 minute gate delay' of a plane that will never depart," according to Warzecha. "We really do understand the skepticism. We wish you could be here with us, play Obduction, see how good it is, and how close we are. We think it would change your mind." I didn't participate in the game's $1.3 million Kickstarter campaign, and that has made it easy to stay relatively out of the loop these past few years. If it weren't for today's last-minute delay, Obduction likely would've snuck up on me. For those of you who have been following along this whole time, though, I'm sure it has felt like quite the wait. Not much longer, now.